The foundation to success in any business is the result of your effectiveness to reach out and connect with current clients and prospects. All About Your Marketing realizes that this general principal applies to all industries and can work for any profession. Consistent marketing is key for keeping communication lines open between you and your prospects or target clients. 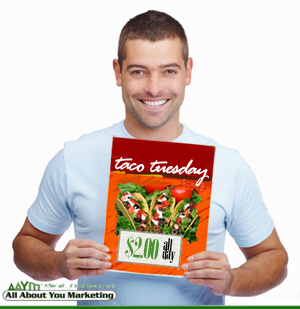 AAYM’s programs can be customized to fit your business. 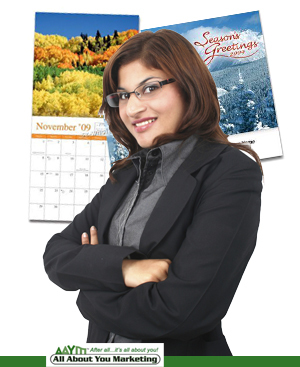 Repeat the direct mail success other professionals have achieved by adopting this program in your business. Other professionals that have successfully applied this program in their business with amazing results include insurance agents, wholesalers, manufacturing companies, auto dealerships, and a variety of other service oriented professionals. To schedule a phone appointment with an All About You Marketing representative to learn how this program can work for you, please contact us via phone or email or fill out the information on the Contact Us page.